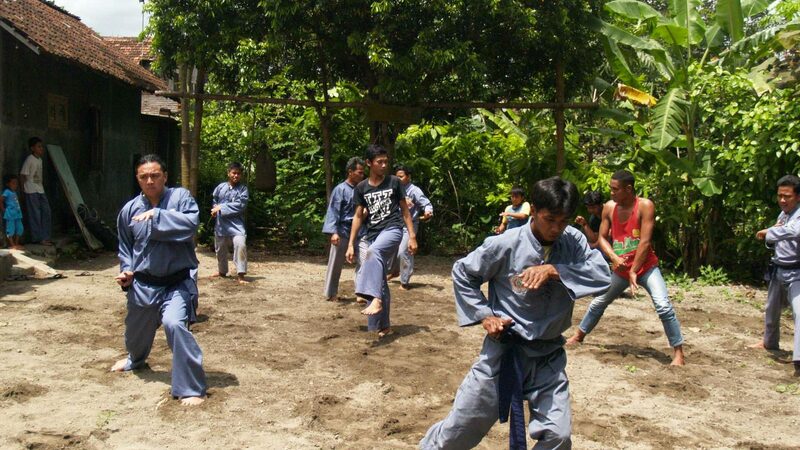 The weekly training sessions at Pamor Badai are led by Marlon Tsie and Johann Ticoalu. Marlon Tsie – Head Instructor. 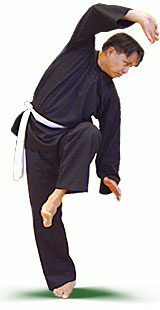 Marlon is active at Pamor Badai since 1980 and he has been very succesful in pencak silat competitions. Marlon gained several championship titles on national (Dutch) and international (European, World) level. He is an instructor since 1990 and a head instructor since 2004. Johann Ticoalu – Head Instructor. Johann is active at Pamor Badai since 1985. 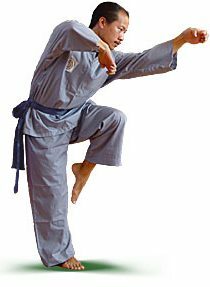 He is an instructor since 1992 and he completed the LMA (Leraar Martial Arts) course in 1993. Since 2004 he is a head instructor.